In this paper, a new formula of pore pressure derived from the Eathon’s model was proposed, relating the acoustic impedance to the pore pressure. 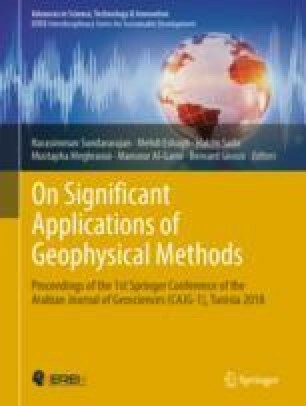 The acoustic impedance is obtained from the seismic inversion. The proposed process was applied for the estimation of the pore pressure in the Lower Barnett shale. The results demonstrate a lateral variation of the pore pressure and it can be used for well-bore stability and hydraulic fracture planning and simulation.